Fans of Power Episode 34.2 – MORE YOU! More of your questions, memories, and theories! Fans of Power Episode 34.1 – YOU! Your questions! Your memories! Your theories! 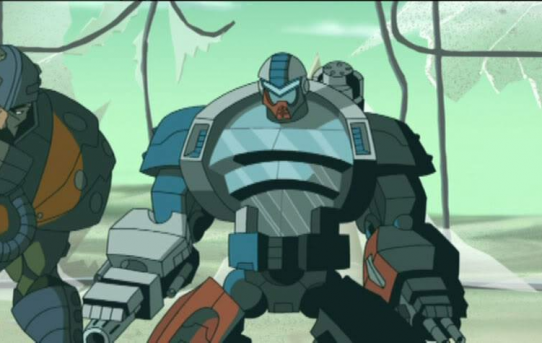 Fans of Power Episode 32 – Power-Con Hangover and Modulok! 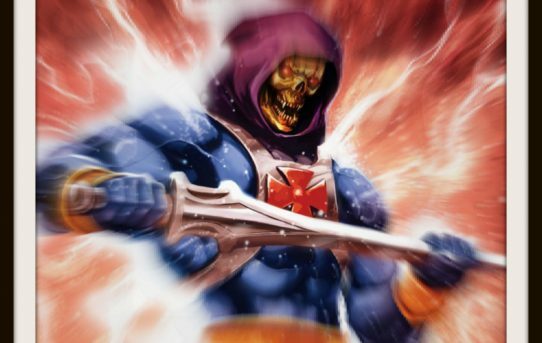 Fans of Power Episode 31 – Domo Arigato Masters Roboto and Skeletor Battle Royale! 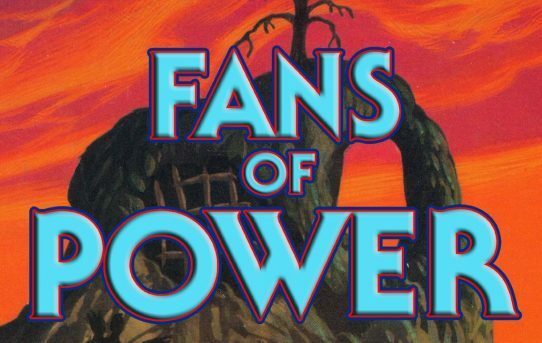 Fans of Power Episode 30 – The Fake World of Faker and the He-Man Battle Royale! 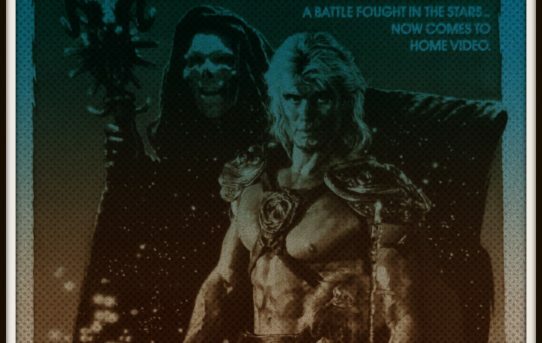 Fans of Power Episode 29 – ZODAC vs ZODAK! Plus: Was the MYP Cartoon Any Good? 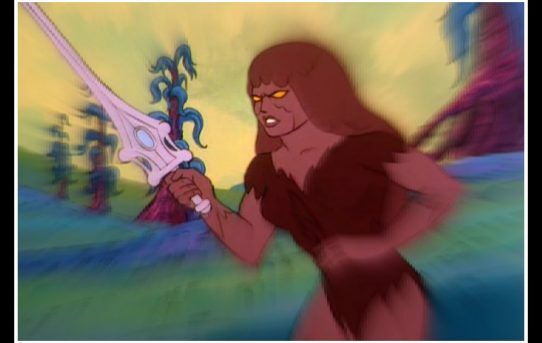 Fans of Power Episode 28 – He-Man Power Tester! 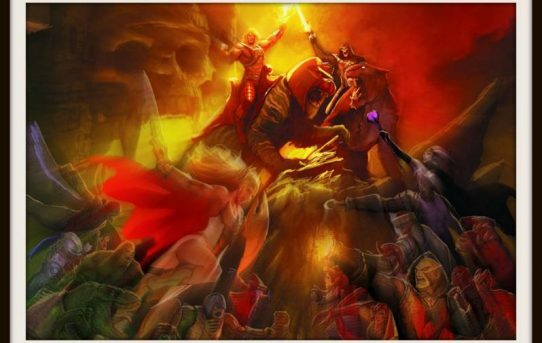 He-Man Figure Variants! The New Adventure Mini Comic! 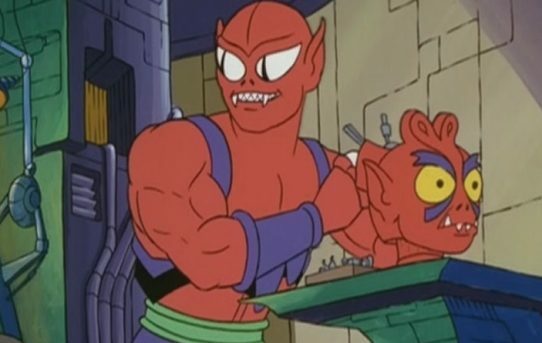 Fans of Power Episode 27 – RAM MAN! And a “A Turd of the Universe? !” And Christmas news already? 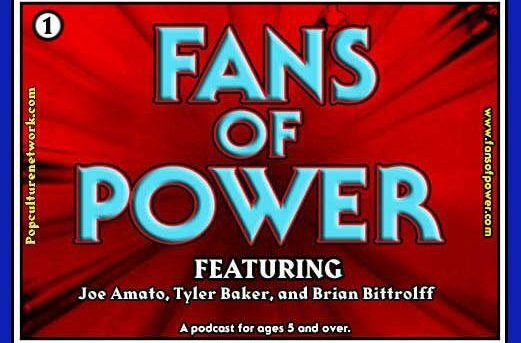 Fans of Power Episode 26 – Anti-Eternia He-Man, Unused Mini-Comics, New Fans! Fans of Power Episode 25 – PRIZES! 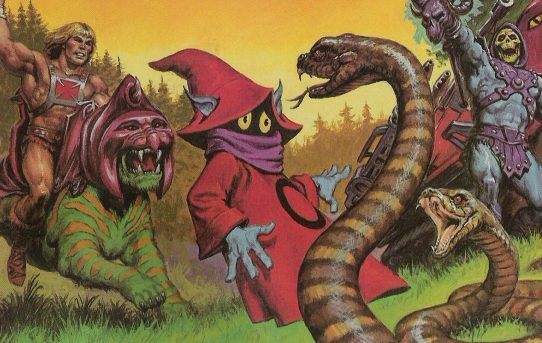 One-Shot Characters! Overhyped and Underused Characters! WOO!